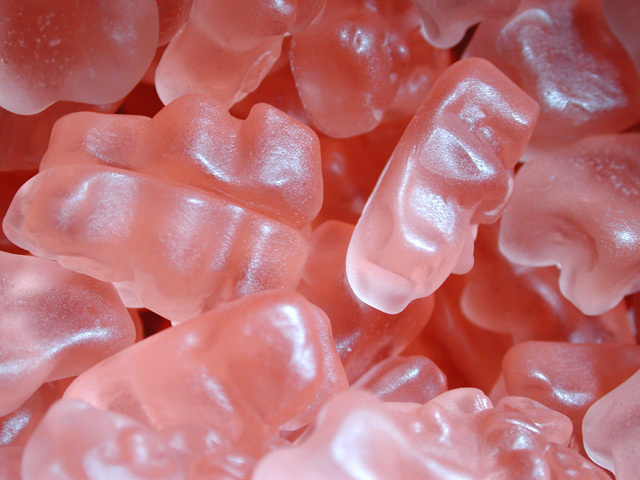 These are the best flavored bears EVER!! I could eat these all day and at times I have. 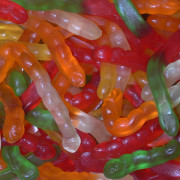 Creepy crawly, but oh so tasty. 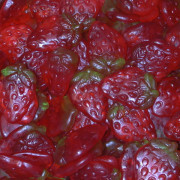 These gummi strawberries look like the real thing and taste amazing!